Carry on to Can Tho, the economic and administrative centre of the Mekong Delta. 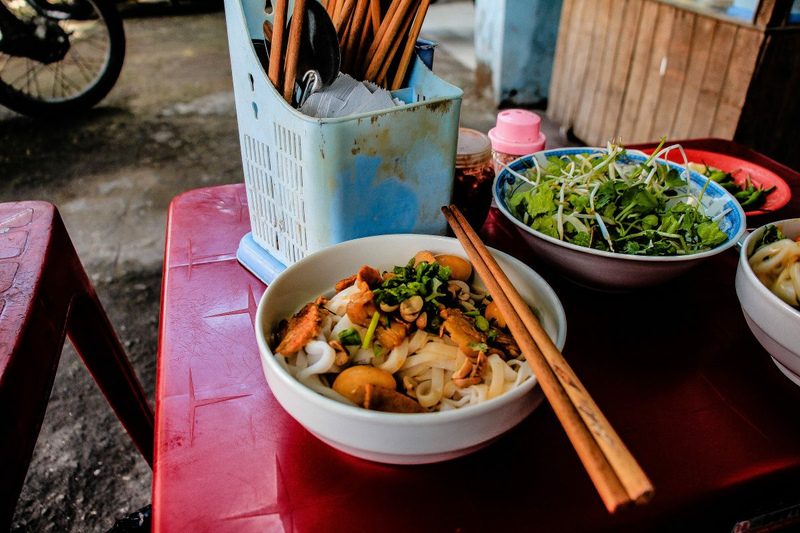 Check-in your hotel and take another wooden boat for a cruise crossing a complex of riverways to visit local orchards along the river and stop for an enjoyable traditional Vietnamese lunch. Have a relaxed walk through scenic villages before back to the hotel. Drive further 6km to reach Cai Rang morning Floating Market where a colourful display of boats carrying juicy fruits and vegetables gather for daily exchanging. Transfer to our car and driver another hour to Chau Doc, located on the Cambodian border, a riverine mix of people of Viet, Khmer, Cham and Chinese nations. Morning drive to Mt. Sam, a popular pilgrimage site of the Vietnamese Buddhists. A climb uphill to the peak of the mountain will offer stunning panorama of the nearby Vietnamese and Cambodian regions. Afterward drive back for six hours back to Saigon.